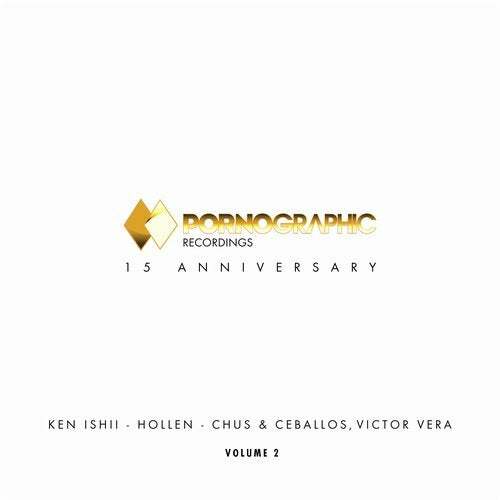 In the second part of our 15th anniversary series, we are very proud to kick things off with the legendary Ken Ishii and his track Play Biting. With a loopy, ethereal sample as the main ingredient, the solid groove drives this one home with ease via a less-is-more arrangement and juicy low end. Hollen is up next and rolls things out with Safety Tutor where a vocal slowly evolves and the busy rhythm section contributes to the overall drum workout. Then its none other than Chus & Ceballos together with Victor Vera, employing a sleazy bassline together with soaring synths and classic chord stabs which ensure maximum impact.